Insurance is difficult to understand, whether it’s the confusing descriptions, understanding coverage, or the different types of plans offered. Because of how complicated insurance can be, many people are reluctant to buy it, fearing they’ll make the wrong choice. As an independent agent, I can help navigate you and your family through all of the confusing information presented in plans. Homeowner’s and Rental insurance policies, for instance, can be difficult to understand. But have no fear, I have compiled some of the commonly asked questions and answers about Homeowners and Rental insurance. A: Look for any discounts that you may qualify for. For example, many insurers will offer a discount when you place both your car and homeowners insurance with them. Other times, insurers offer discounts if there are deadbolt exterior locks on all your doors, or if your home has a security system. I can also help you find out bout any discounts that you may qualify for. A: The typical homeowners policy has two main sections: Section I covers the property of the insured and Section II provides personal liability coverage for the insured. 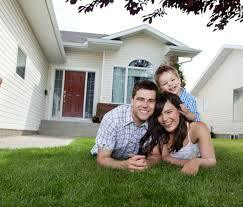 Usually, homeowners insurance is required by the lender to obtain a mortgage. A: Determine the amount and type of insurance you will need. The coverage limit of your house should equal 100% of its replacement cost. If your policy limit is less than 80% of the replacement cost of your home, any payment from will be less than the full cost to replace your home – you’ll have to pay the rest out of your own pocket. Also, decide if the personal property and personal liability limits are adequate for your needs. Decide which, if any, additional endorsements you want to add to your policy. For example, do you want the personal property replacement cost endorsement, sump pump or sewer back up endorsement, or a jewelry endorsement? I will be able to help you determine if there are any gaps in coverage that you might not have been aware of, explain the details of the policy’s exclusions and limitations, as well as recommend an insurance company that will live up to your expectations. Q: What are the policy limits (i.e., coverage limits) in the standard homeowners policy. A: Note: this answer is based on the Insurance Services Office’s HO-3 policy. The home and other structures on the premises are protected on an “all risks” basis up to the policy limits. “All risks” means that unless the policy specifically excludes the manner in which your home is damaged or destroyed, there is coverage. The policy limit for the home is set by the policy owner at the time the insurance is purchased. The policy limit for the other structure is usually equal to 10% of the policy limit for the home. A: Owners of apartment complexes buy insurance policies for their liability in order to cover their buildings and personal property. 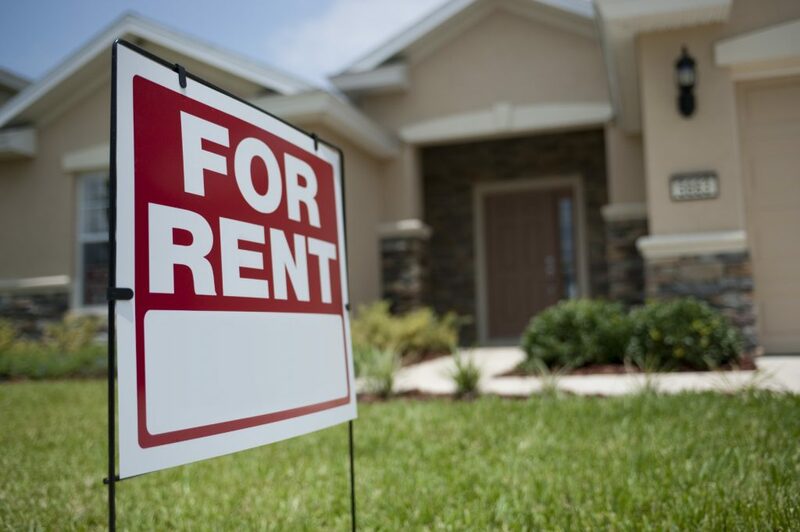 However, these policies do not cover any of the tenant’s property or liability. By requiring their tenants to have renters insurance, the apartment owner is assured that the tenants will not mistakenly believe the apartment complex owner’s policy will provide coverage for a tenant’s property or personal liability. Although this type of requirement benefits the apartment complex owner, there are benefits for the renter as well. Have questions about Homeowners or Rental Insurance? Contact me at 708-444-0050 or click below.